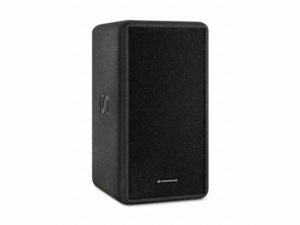 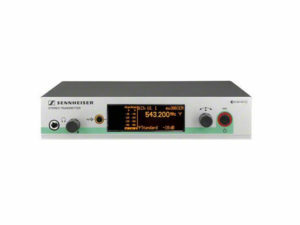 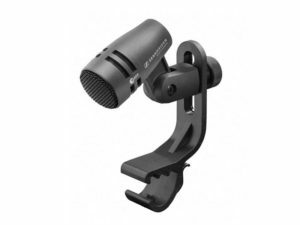 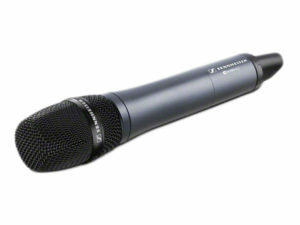 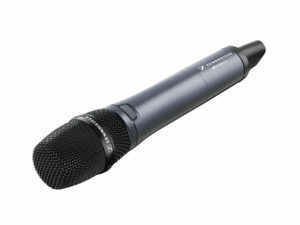 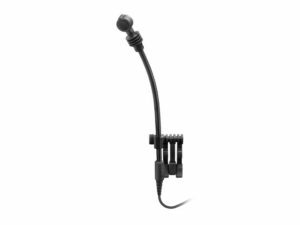 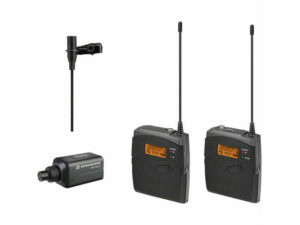 Our Sennheiser hire stock consists of a wide range of wireless microphone options and instrument microphones. 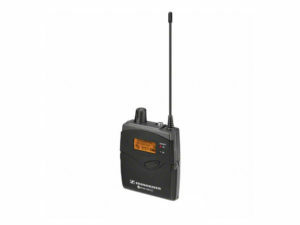 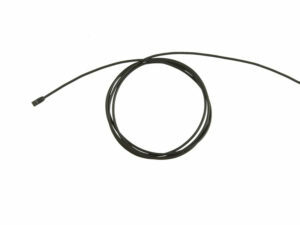 From handheld wireless mics for speeches and presentations, to lapel mics with beltpacks for musicals and shows. 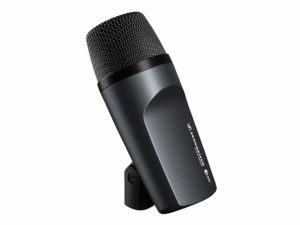 The Sennheiser wireless range are flexible and reliable. 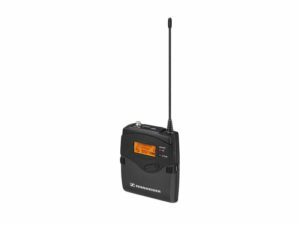 The receivers show battery levels of the microphones and beltpacks so you’re aware of when to change the batteries. 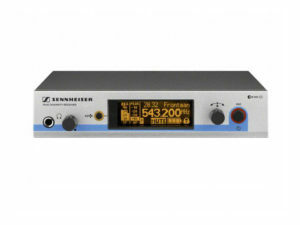 Signal levels can be monitored for easy troubleshooting when setting up.